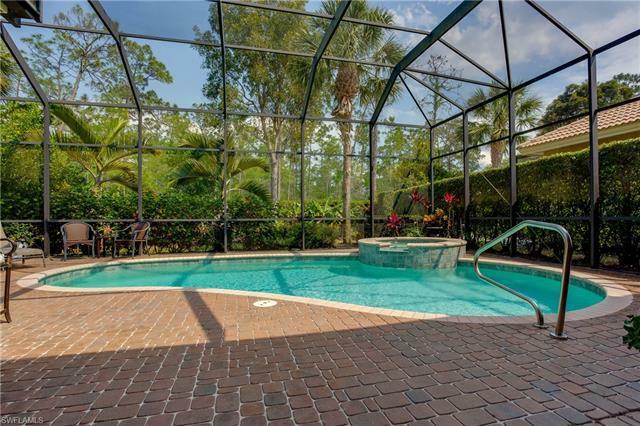 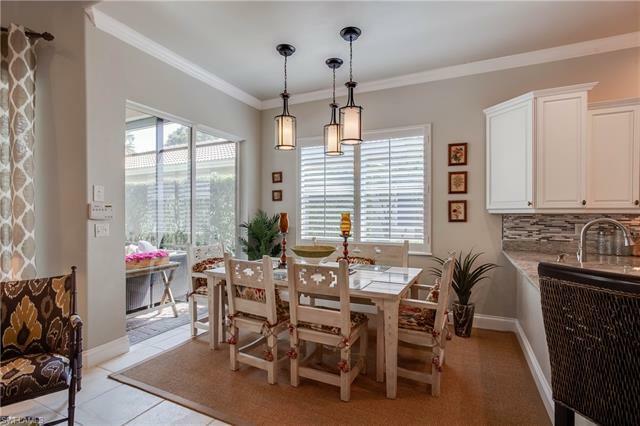 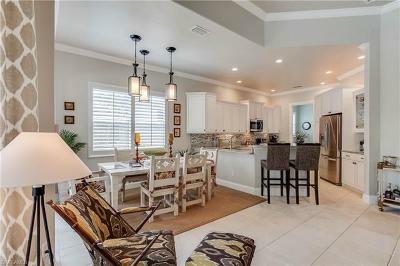 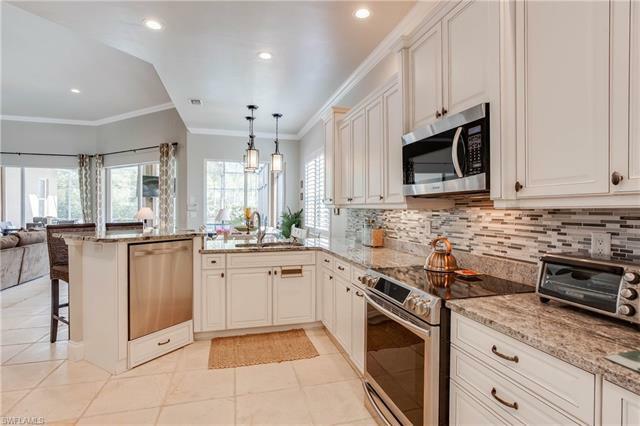 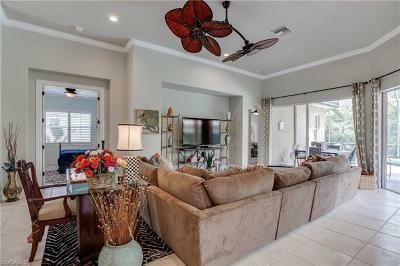 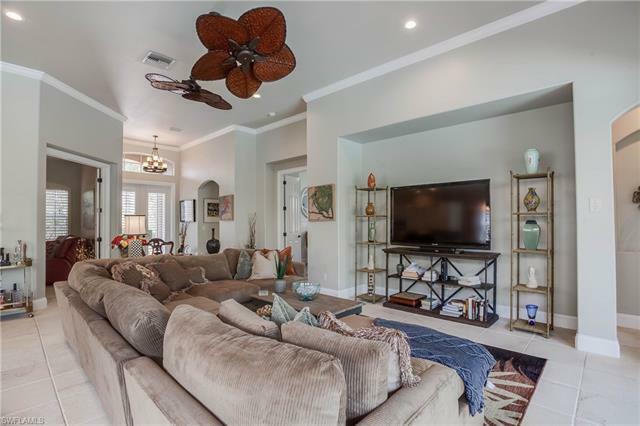 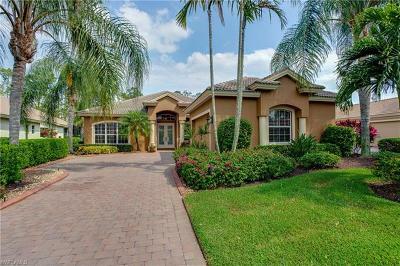 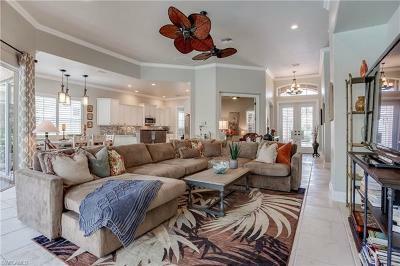 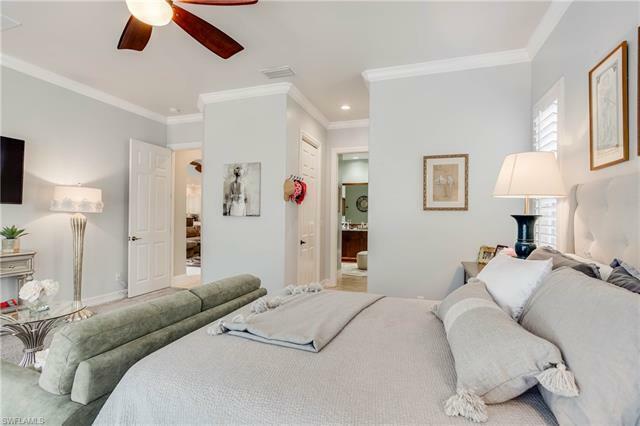 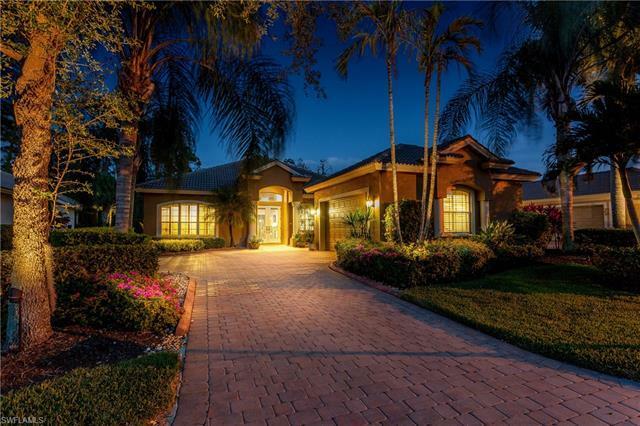 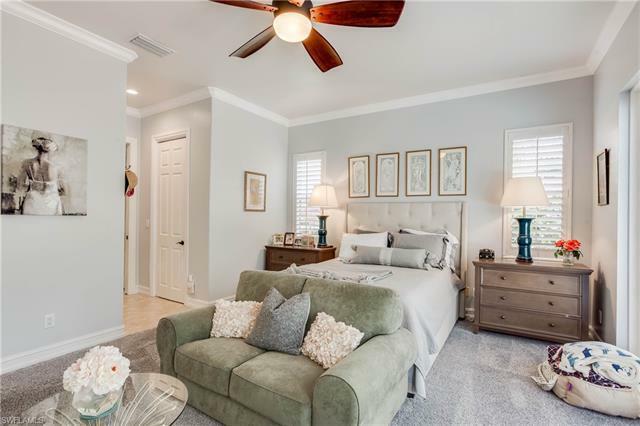 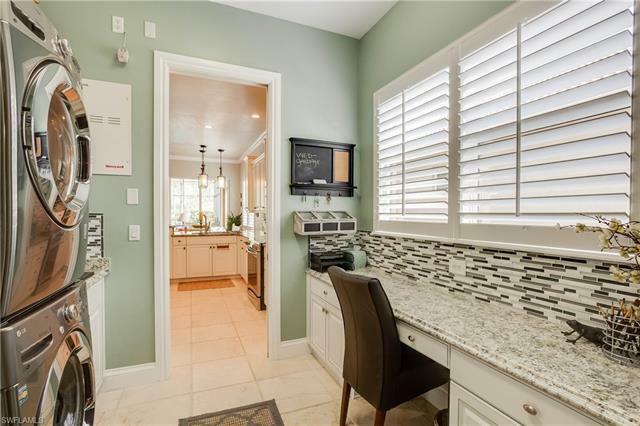 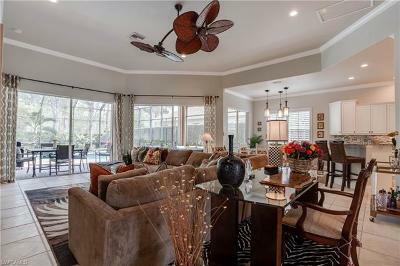 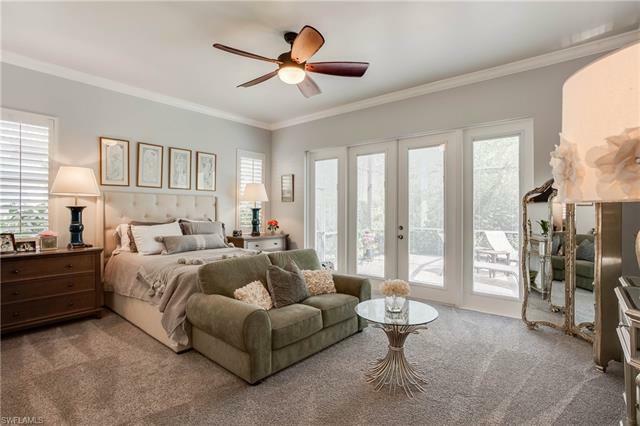 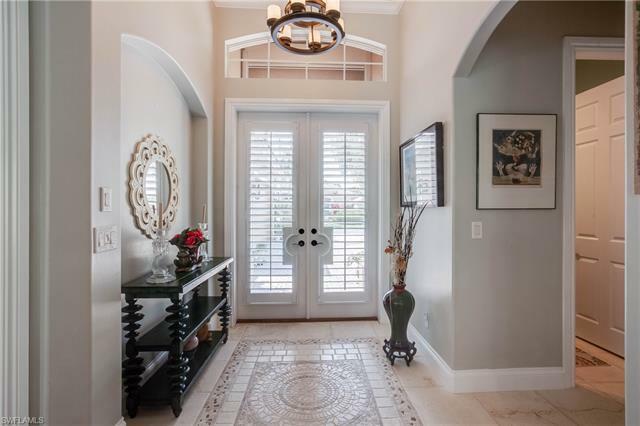 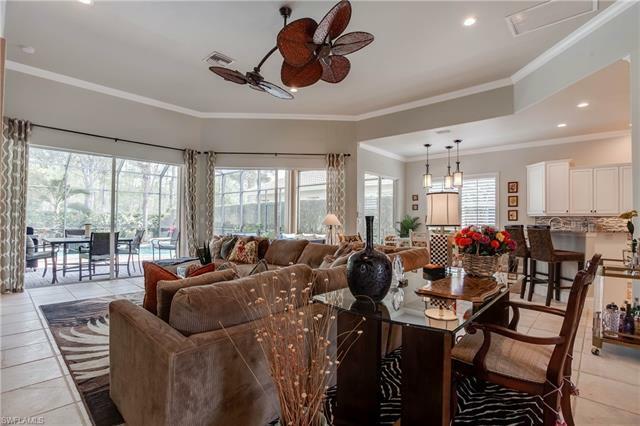 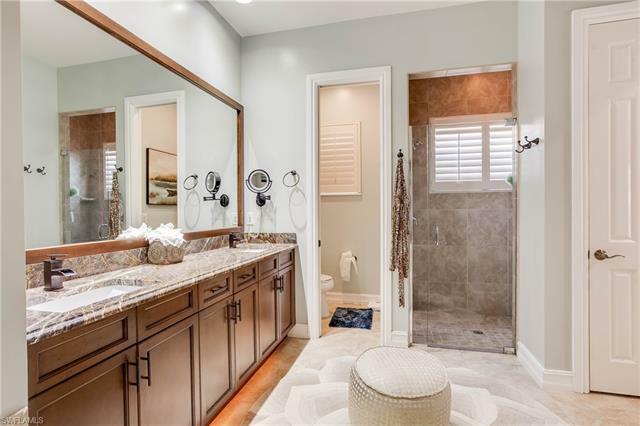 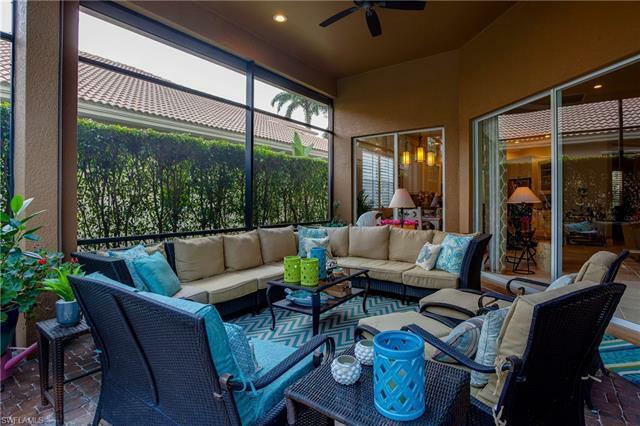 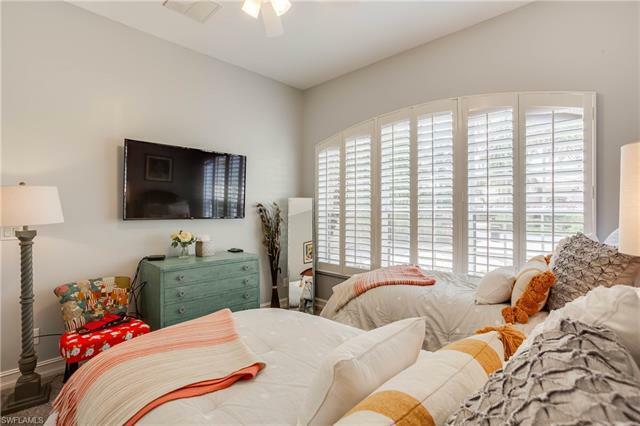 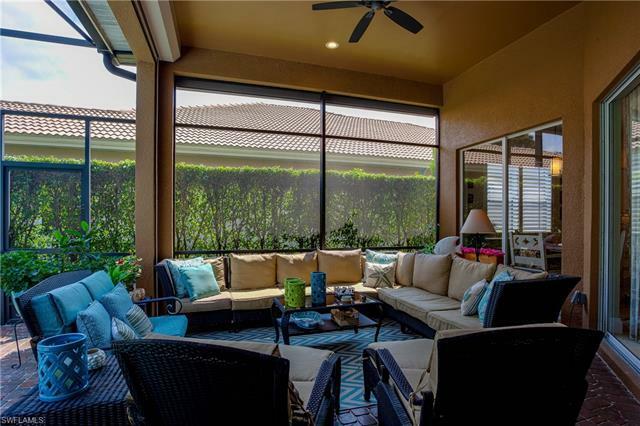 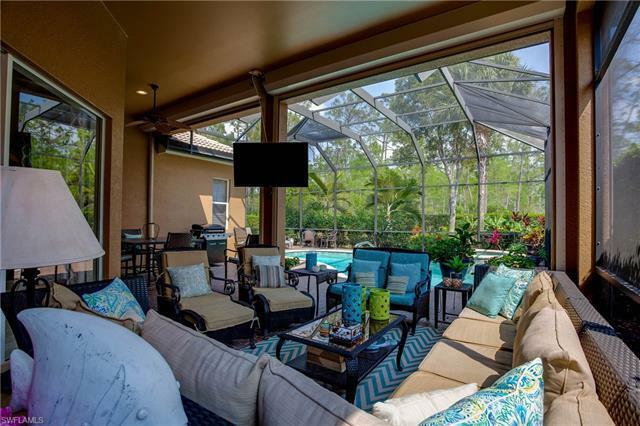 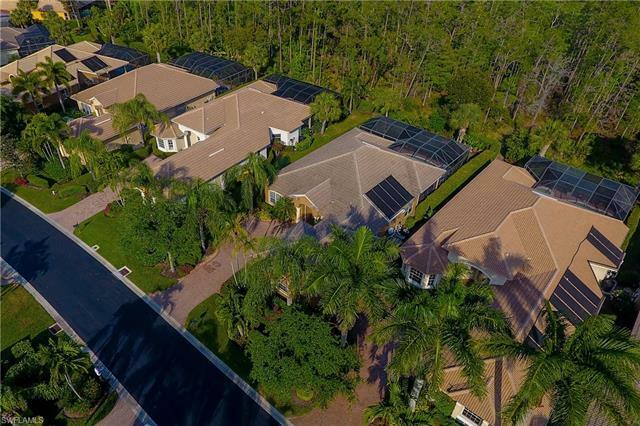 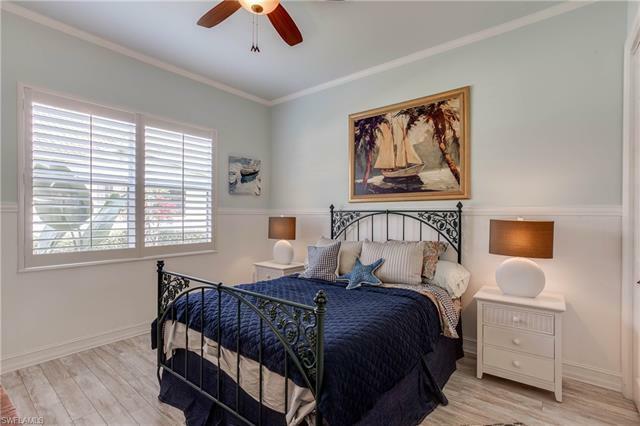 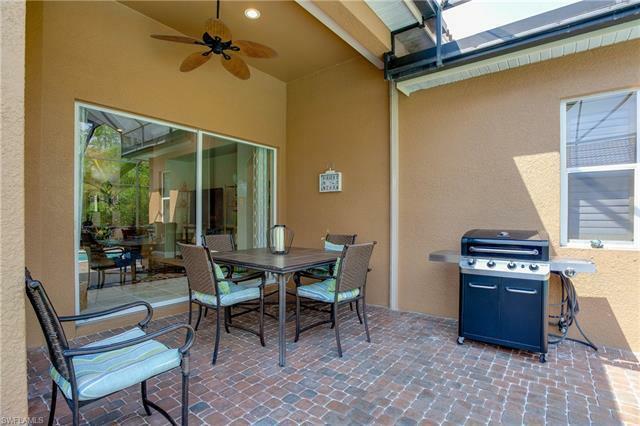 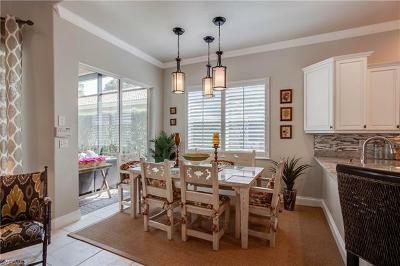 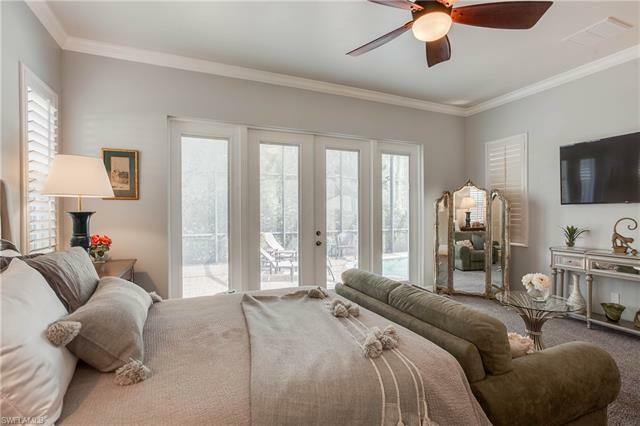 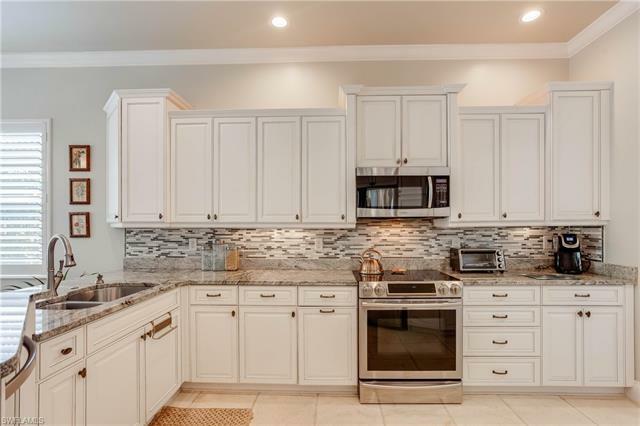 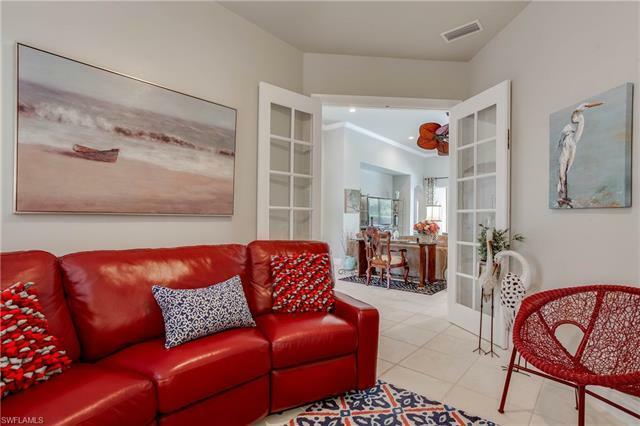 Stunning,newly decorated, home in Villa Grande at the Club at Grandezza offered TURNKEY This home is impeccable inside and out offering 3 bedrooms, plus a den, 2 full baths, 3 garage spaces, beautiful upgraded granite counters in remodeled kitchen with high-end stainless steel appliances. 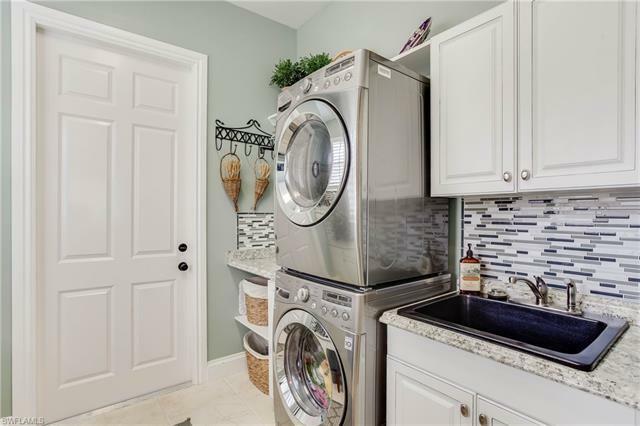 Large laundry with built-in sitting desk below window & newer high-end washer/dryer. 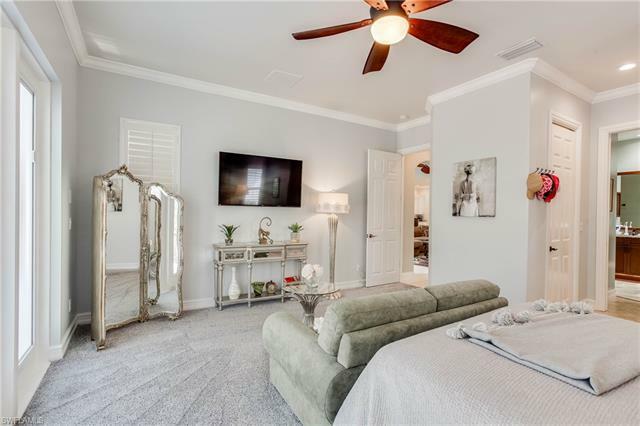 Roomy & luxurious master suite (with 2 walk-in closets) has sliders that open to the spacious lanai which houses a heated pool with both electric and solar panel heat, spa, comfortable entertaining & dining area with outdoor tv included, making this your own private oasis with lush landscaping. 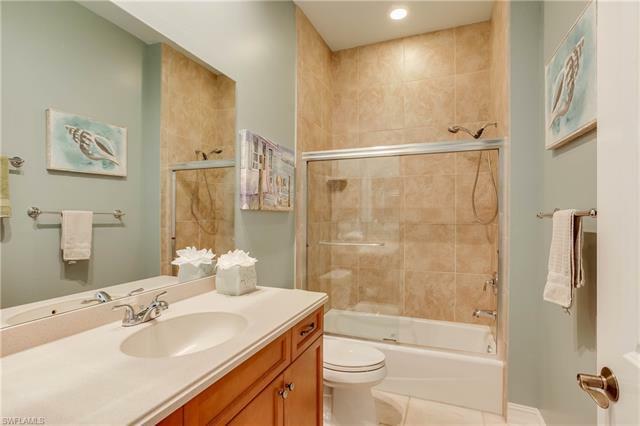 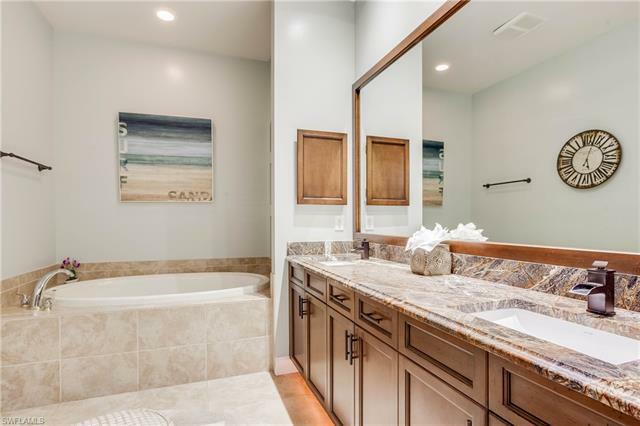 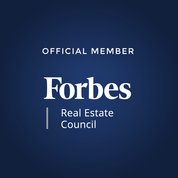 The master bath has separate tub and walk-in shower and dual sinks. 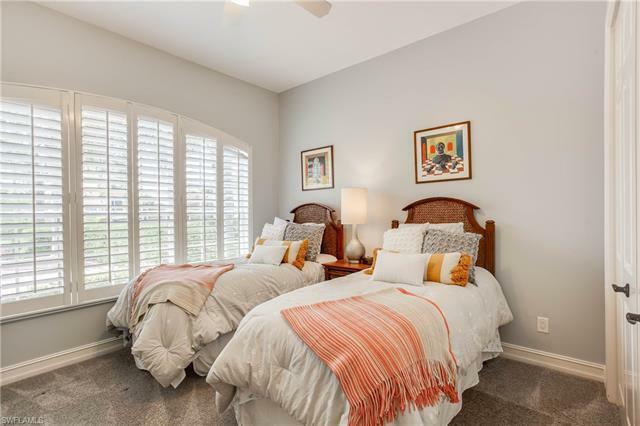 2 additional bedrooms share a full bath with shower/tub combo.Added features: electric hurricane shutters, wired for a generator, 7 ceiling fans, four new 55 LG TV's, air-con installed in 2014. 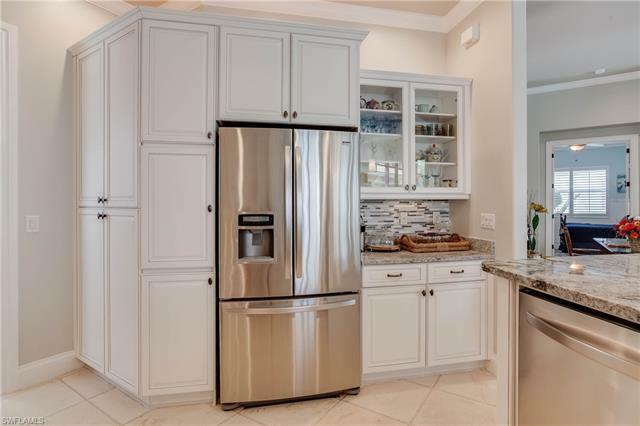 Must see to appreciate this quality gem!